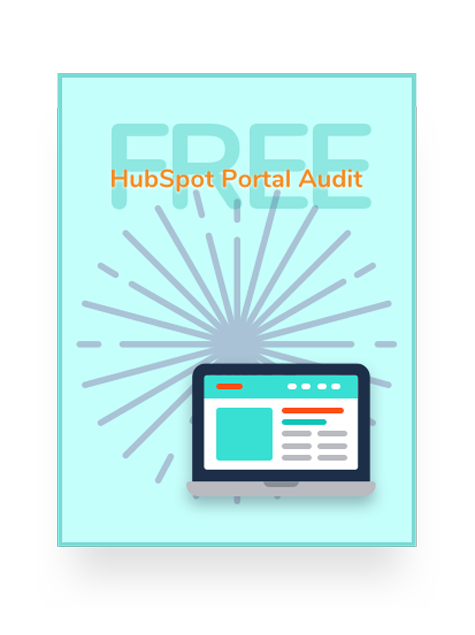 Your free HubSpot portal audit. Are you making the most of the HubSpot tools you already pay for? Get your FREE HubSpot Audit to find out. Complete our short form and we'll send you an email with next steps. HubSpot Portal Audits are generally completed in 24-48 hours.